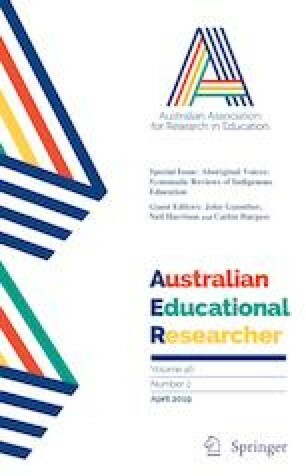 In this paper, the experiences and aspirations of seven students who are members of an excellence program at a large Australian university are foregrounded. The theoretical concepts of performativity and responsibilisation are drawn on to highlight (1) how these students responsibilise themselves and (2) how they are responsibilised by the program—in ways that reflect and reproduce an existence of calculation. This existence of calculation was directed towards particular academic and employment outputs. The strong predominance of a neoliberal framing of responsibilisation in the lifeworlds of these students is recognised. Also recognised are alternative forms of responsibility based on relations of care exemplified in the high levels of social consciousness and concern for the welfare of others expressed by the students. The paper examines how care relations within the excellence program are anchored in a technical rationality focused on meeting performative targets. These targets are at odds with the relations of care prioritised by students and stifle their social and political agency. Against this backdrop, the paper argues for the ongoing significance of re-aligning universities with the ideals of the public good where the values of inclusion and equity are prioritised.